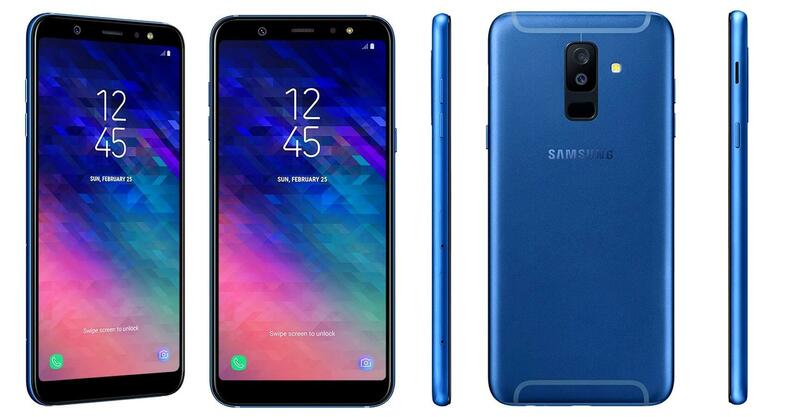 A new Galaxy A6 and Galaxy A6+ listing has surfaced online which leaves nothing to the imagination. 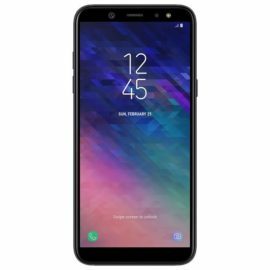 While we have seen countless leaks already which have revealed some specs of the upcoming mid-range handsets, this listing from Samsung Indonesia’s website gives us a pretty good look at the specs sheet and also brings official images of the devices. 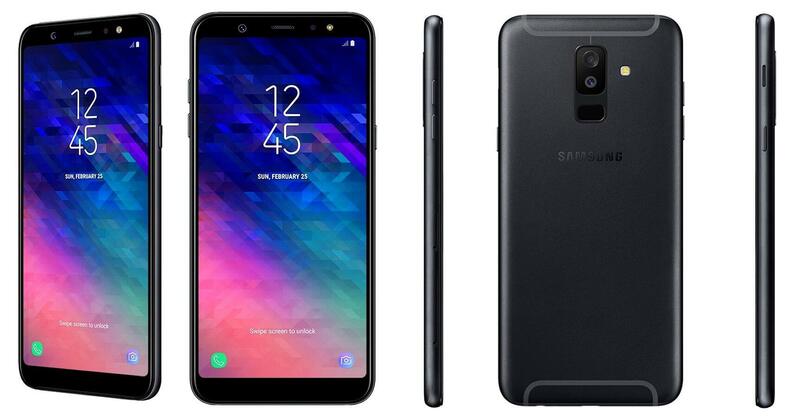 The Galaxy A6 and Galaxy A6+ are two new mid-range smartphones that Samsung has in the pipeline. 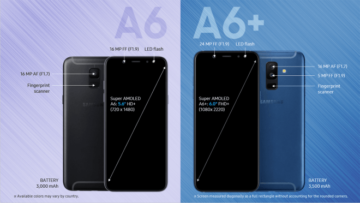 They’re going to slot in below the Galaxy A8 and Galaxy A8+ (2018). Much like their more expensive siblings, they also feature a flat Infinity Display panel. 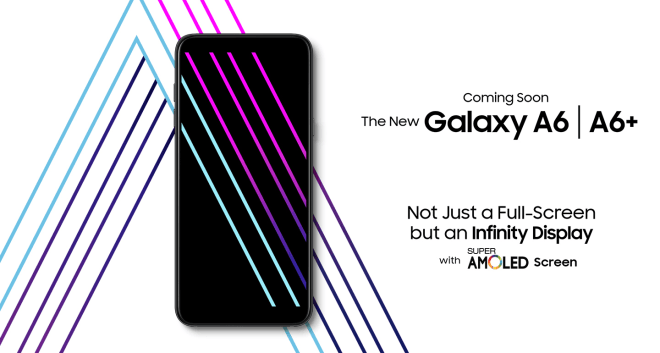 The Galaxy A6 has a 5.6-inch 18.5:9 aspect ratio Infinity Display with 1480×720 pixel resolution. The bezels are fairly narrow on this HD+ panel but it’s still not quite as “bezel-less” as other Samsung handsets with the Infinity Display. 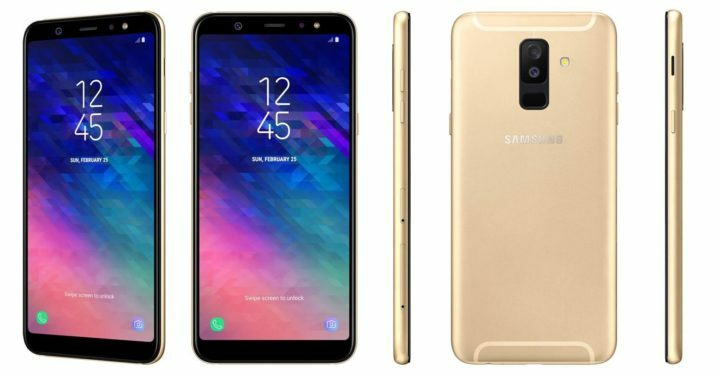 The handset is going to be powered by the Exynos 7870 processor coupled with a Mali T830 GPU and 3GB of RAM with 32GB storage. However, in some markets the handset will also be offered with 4GB RAM and 64GB of storage. External expansion up to 256GBs with a microSD card will be possible. The Galaxy A6 features a 16-megapixel rear camera with f/1.7 aperture and a similar camera up front with f/1.9 aperture. The front camera gets its own LED flash. There’s support for Bluetooth 4.2, NFC and Samsung Pay. All of this is powered by a 3,000mAh battery. The Galaxy A6 is expected to cost between 300 and 340 euro. Both new mid-range handsets look quite the same but the Galaxy A6+ has a larger 6-inch 18.5:9 aspect ratio Infinity Display with 2220×1080 pixel resolution. 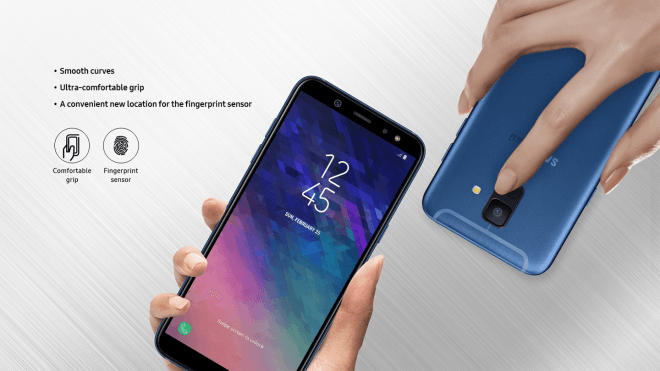 The fingerprint sensor on both handsets is placed at the back below the camera sensor. In addition to the Infinity display, the phones also pack Dolby Atmos support, although the lack of stereo speakers means Dolby Atmos will only work with earphones. 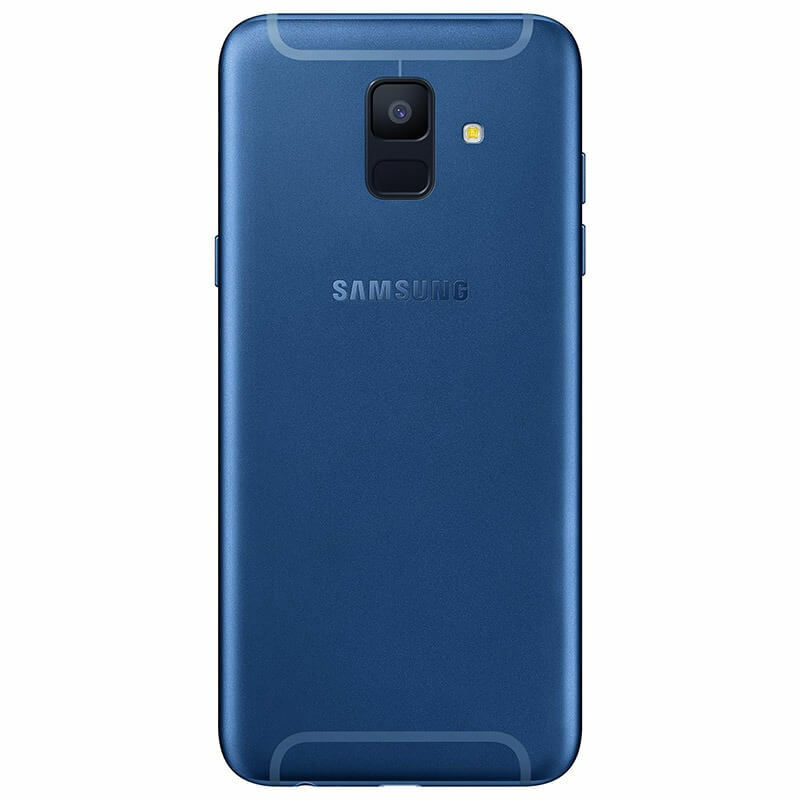 Samsung has opted for the Qualcomm Snapdragon 450 chip for this handset and it’s also going to ship with 3/4GB RAM and 32/64GB of storage depending on the market. External expansion up to 400GB is supported as well. The dual camera system also sets this handset apart. It has 16-megapixel and 5-megapixel sensors at the back with f/1.7 and f/1.9 aperture respectively. The second camera is used to achieve depth of field effects also known as bokeh. There’s a 24-megapixel camera on the front with f/1.9 aperture and its own LED flash. The Galaxy A6+ also has support for Bluetooth 5.0 and comes with a 3,500mAh battery. Both devices will ship with Android 8.1 out of the box. It’s expected to cost between 360 and 400 euro. 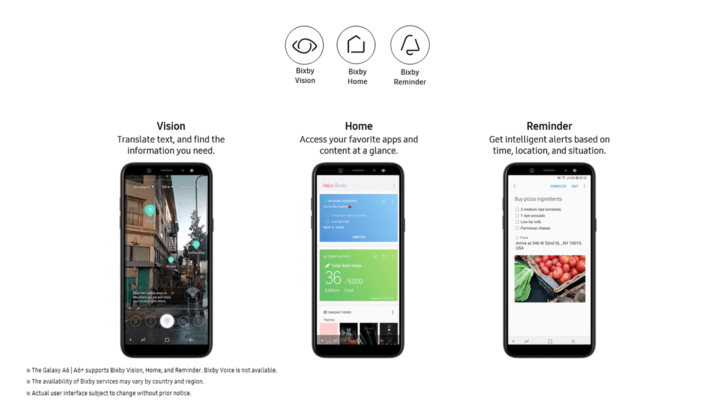 The new handsets also have support for Bixby Vision, Home and Reminder but not Bixby Voice. Samsung is yet to confirm when the Galaxy A6 and Galaxy A6+ will be officially released but this report claims that the handsets will be out in May. Are the A6 amd A6+ water+dust resistant? and how will a better device compare with the A8 / A8 + in January? Bluetooth 5.0 on the A6+? That might be a mistake since neither the Snapdragon 450/625 or even Samsung’s Exynos 7870/7880 have BT 5.0 support.